Is China-made F3 up to the task? A fresh influx of taxicabs--and by this we mean brand-new--is always welcome news. We’ve all had experiences wherein we ride cabs that smell weird, feel icky, and leave you not wanting to know what the damp matter your hand just felt on the seat is. So news of a taxi company replenishing its fleet is good news. But instead of the usual names, this time it’s an aggressive Chinese carmaker that’s entering the taxi business. Solar Transport Automotive Resources (STAR), the exclusive distributor of BYD vehicles in our country, recently partnered with World Transport to supply the latter with taxi units. 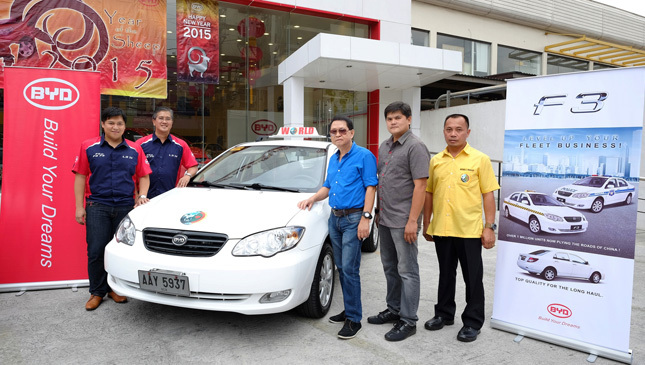 In a simple turnover ceremony held at the BYD showroom on Shaw Boulevard, Mandaluyong City, STAR Corporation managing director Mark Andrew Tieng and general manager Jose Paolo Soriano turned over the first BYD F3 taxi to representatives from World Transport. BYD makes a special model designed for fleet operations, and it calls this the F3 Taxi. It is a compact sedan with provisions for a taxi meter, a top-mount light, and a "For Hire" lamp. BYD states that the F3 is bigger, wider, longer and roomier than all the current taxi models in the market. The car features a Euro 4-compliant 1.5-liter engine mated to a five-speed manual transmission. For safety, the F3 boasts ABS, EBD, front and rear fog lamps, rear defogger, and LED brake lights. BYD also wants to highlight its after-sales service, steady supply of original parts, and dedicated fleet manager for the F3 Taxi vehicles. 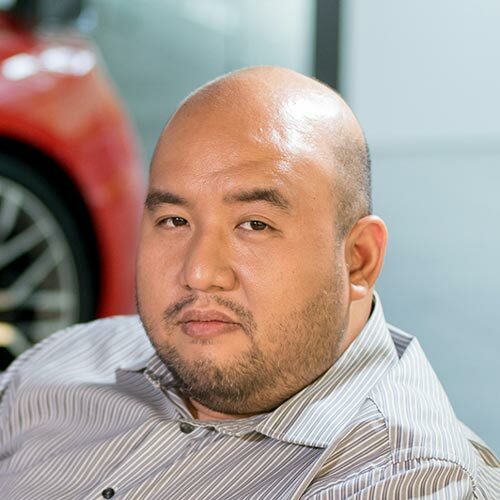 "These are exciting times for STAR Corporation as we roll out our first taxi fleet in the Philippines," said Tieng. 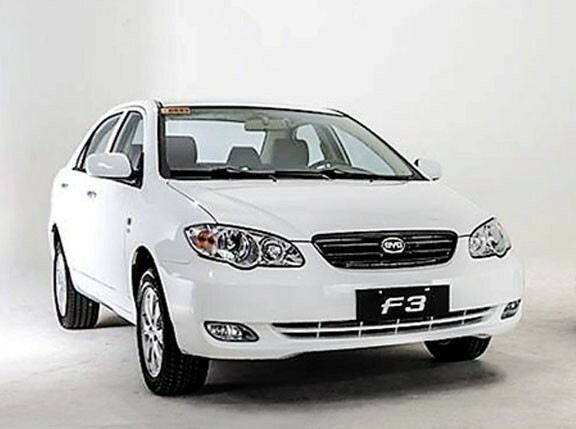 "The BYD F3 is designed for the Filipino commuting public, who deserve more space and comfort. 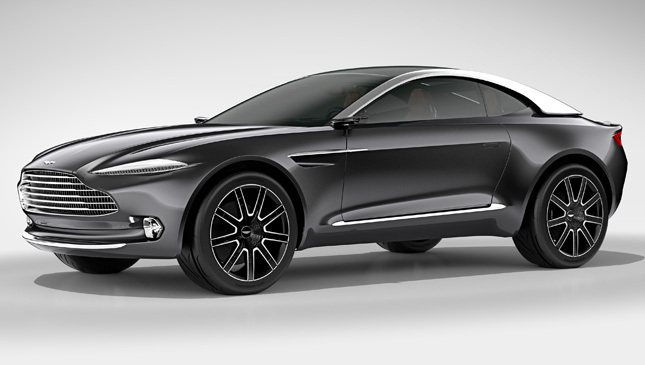 It is fuel-efficient and represents real value for money. With its high-quality and excellent performance, the F3 has had wide satisfaction ratings in several countries worldwide. In China, it is used as police cars in Guangdong Province by the Huizhou Police Station, as well as the local social safety service vehicle since 2008." Time will tell if BYD F3s will be a favored model among taxi companies, but it looks like it's off to a good start.